Vivo has launched Vivo Y53i smartphone in India for Rs 7,990. Here are top alternatives for Vivo Y53i and Reasons Not to Buy Vivo Y53i. It comes with 1.4GHz Quad-Core Snapdragon 425 Mobile Platform with Adreno 308 GPU which is decent entry level processor found in phones below Rs 6000, There are other phones available with Snapdragon 430 processor. 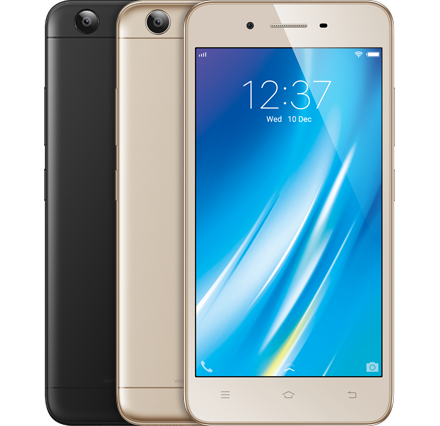 Vivo V53i has 2500mAh battery, It won't event last for One day bigger battery would have been a good option.